Verizon could be working on increasing the speed of its phone network in New York, by performing a new LTE rollout. The carrier has apparently been spotted operating a new LTE network, which is shown to be providing network speeds of around 80Mbps downstream, and peaking at almost 23Mbps for uploads. 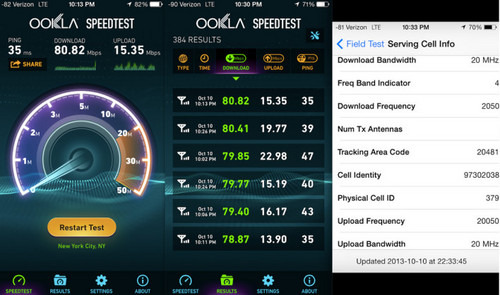 Milan Milanovic told GigaOM that his spectrum analyzer showed the network as operating on the 2.1GHz Advanced Wireless Services band, and was able to be connected to using an iPhone 5s. The new connections could end up offering a 150Mbps theoretical maximum, with the carrier apparently deploying the network on 40MHz of spectrum in some areas thanks to the acquisition of 4G licenses from cable companies last year. It is thought that the 80Mbps achieved on the test network is due to either an artificial data rate restriction or an insufficient fiber backhaul. The same high-speed network is apparently also being tested in Los Angeles in Chicago, though these rumors were not able to be confirmed to the same level as the New York trials. A launch date for the mystery network is also unknown. While people such as emergency medical technicians and army medics are true lifesavers, there are times when they could benefit from the resources or expertise of a hospital-based physician. 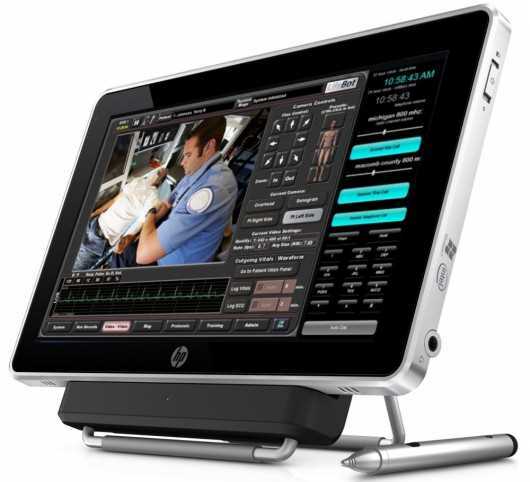 That’s where all-in-one portable telemedicine units like the LifeBot 5 come into play. Weighing in at 15 pounds (6.8 kg), it is able to monitor a patient’s heart rate, blood pressure and body temperature, plus it is capable of performing electrocardiography and ultrasound. It can also transmit video and audio. Future versions may additionally include a defibrillator. Data is sent securely via 4G, 3G, LTE, WiMax, cellular, Wi-Fi, satellite, and/or data radio connections – the machine automatically selects whatever system(s) work best for the given situation. Remotely-located doctors are then able to view a patient’s vital signs and other data with a delay of only a few seconds, and offer real-time guidance to the on-site medical personnel. Multiple LifeBot units can also communicate with one another, allowing for collaborative efforts on difficult procedures. 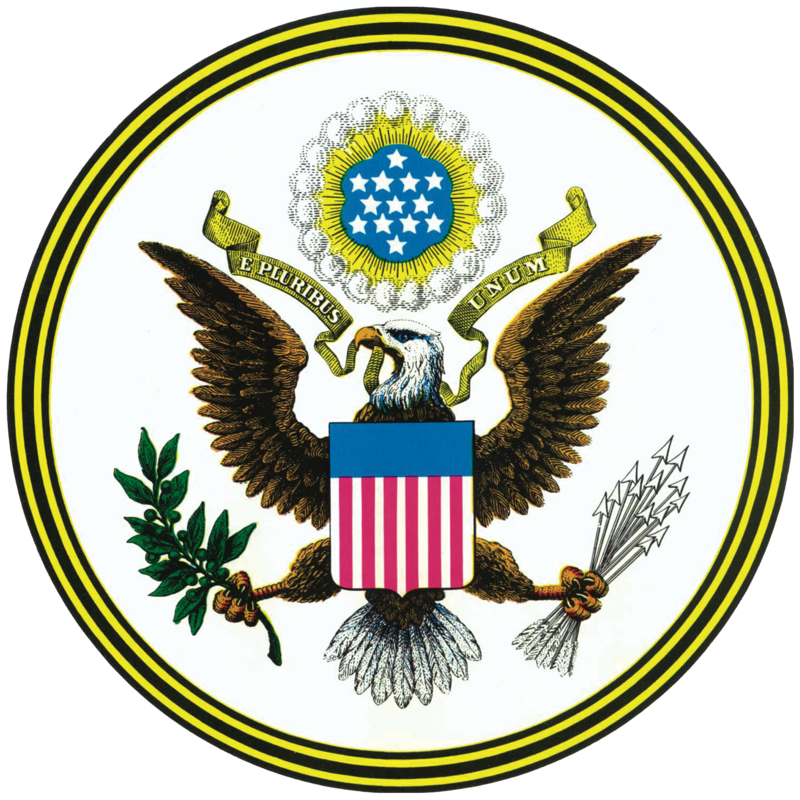 The original version of the device was developed using Department of Defense grants of US$14 million from the Telemedicine and Technology Research Center and U.S. Army Medical Research and Materiel Command. Prices for the LifeBot 5 begin at under $20,000. In war medics tend to be thrown into situations where wounded soldiers require urgent and immediate attention where a trained surgeon would be most helpful, and said surgeon would be able to better do his job once he has gotten the background information on the injury and the subsequent medical details in order to dispense with the proper care. 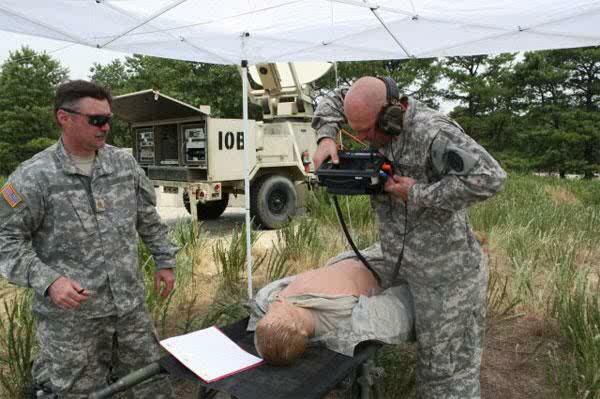 With that said the US Army wants to develop a system which is capable of managing patient data from injury site to recovery, where it will include delivering live audio/video communication for medics in the field. 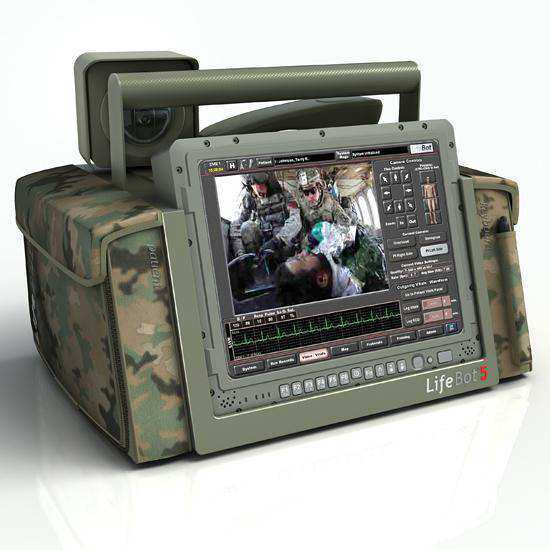 This will help the medics in the field also determine who needs to ride the medevac first depending on the wounded soldiers condition and need for medical attention. This is where the Army says the system will definitely need to fall back on a range of devices as well as 4G cellular networking in order to send vitals to communicate with the doctor, with everything being said recorded for further review. There are no further details on the 4G communication system the Army will be using.